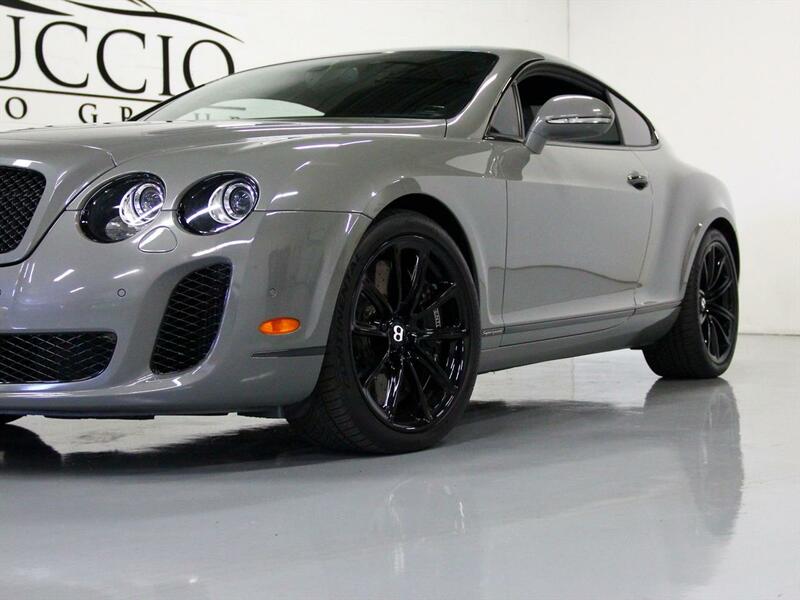 The paint on this Supersports is absolutely gorgeous. 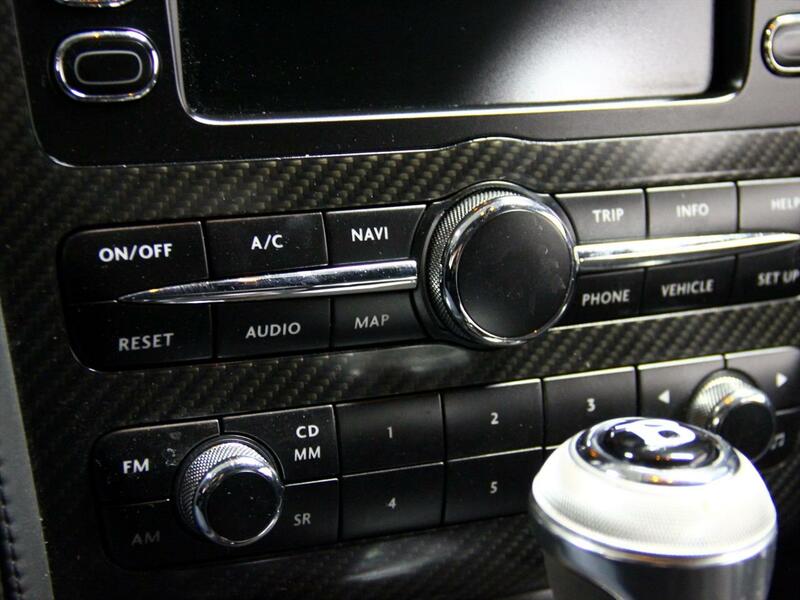 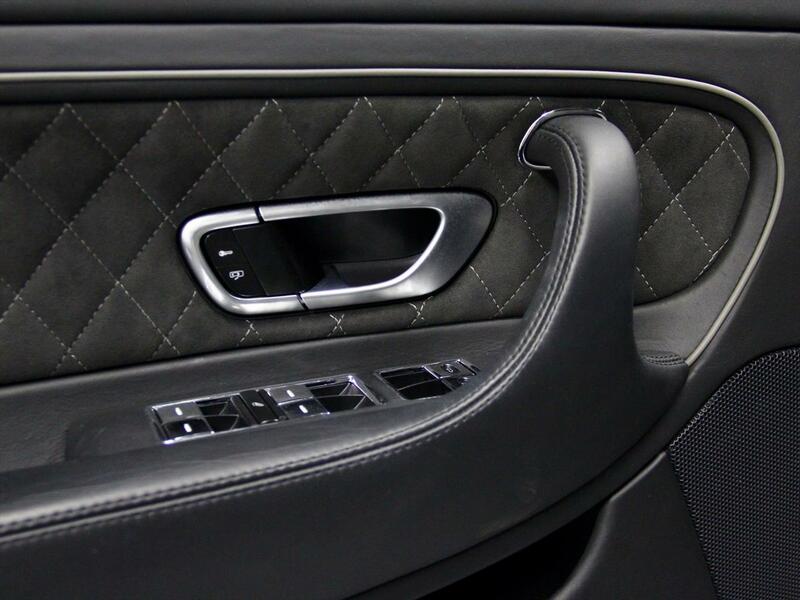 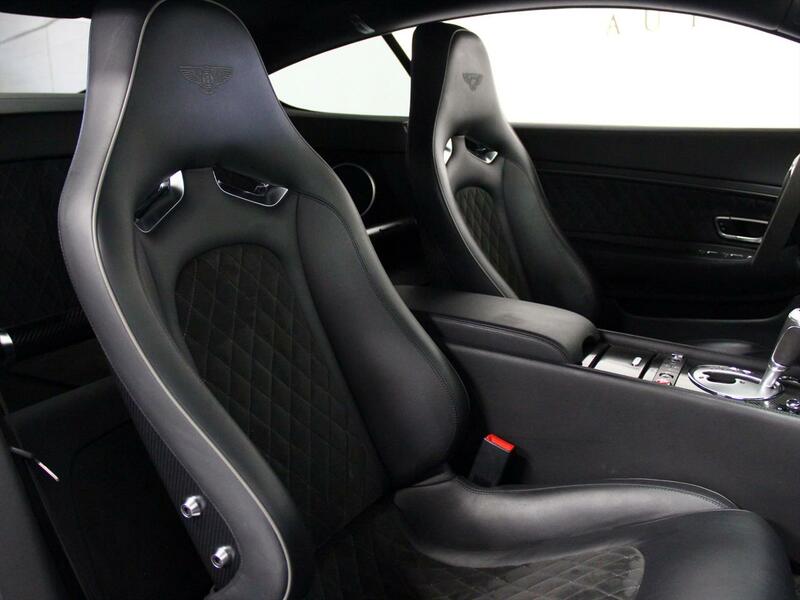 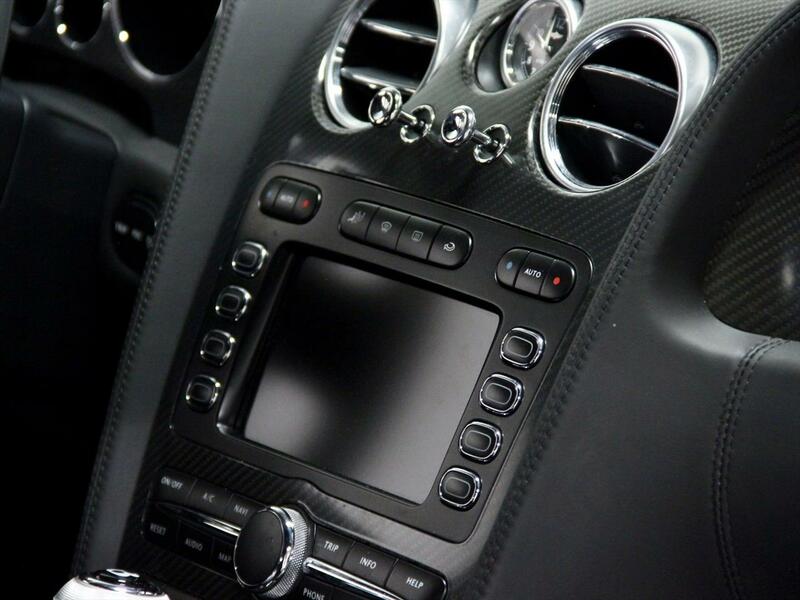 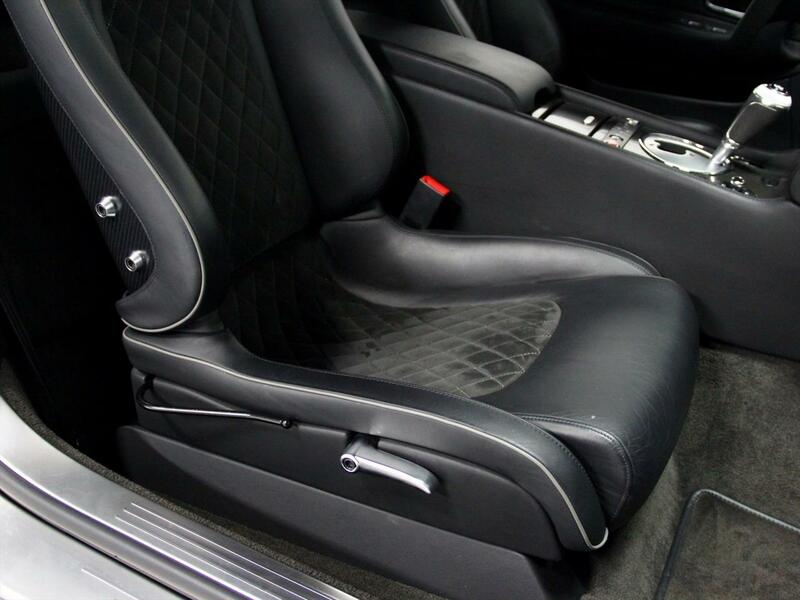 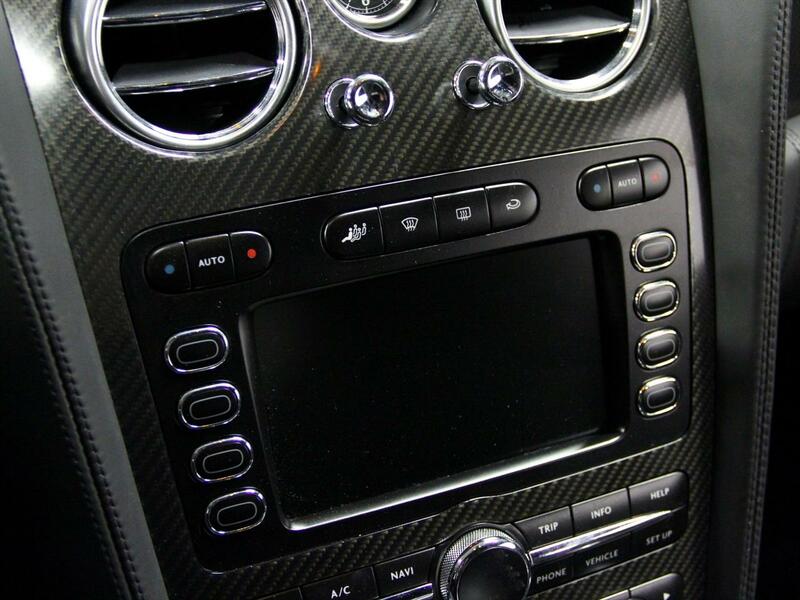 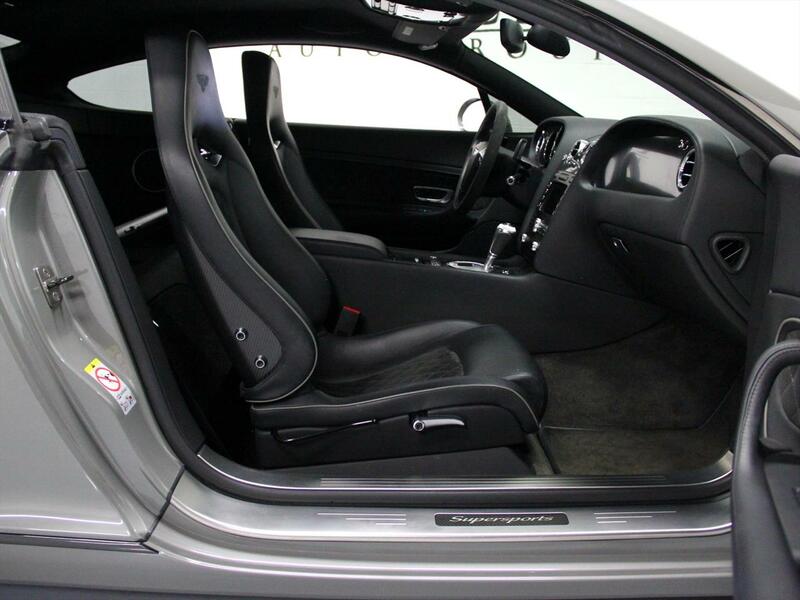 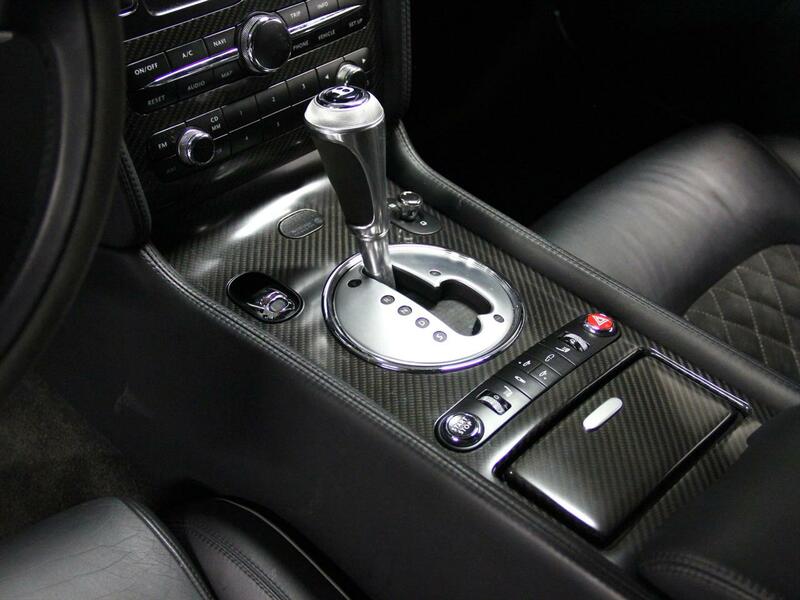 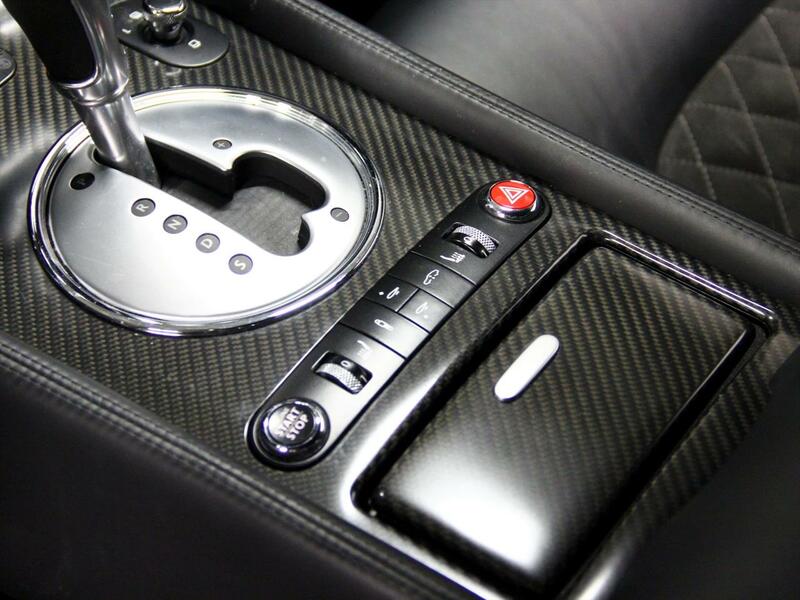 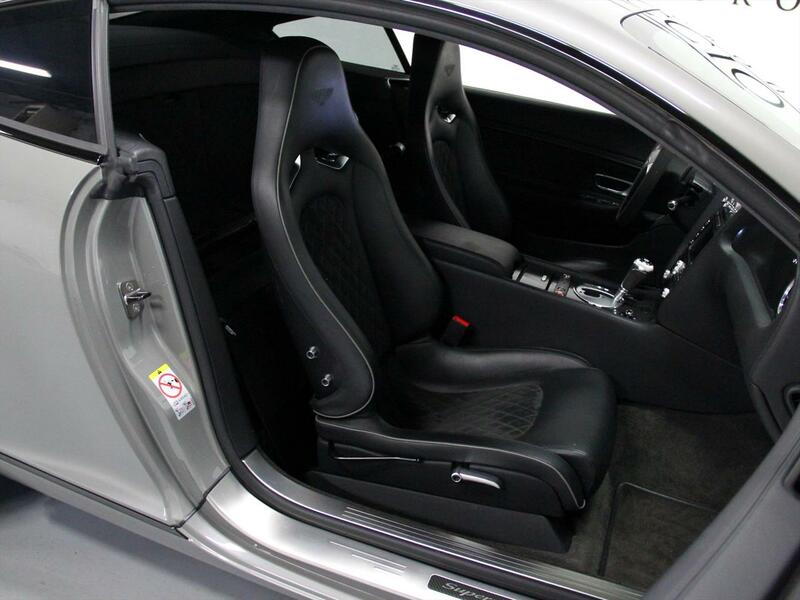 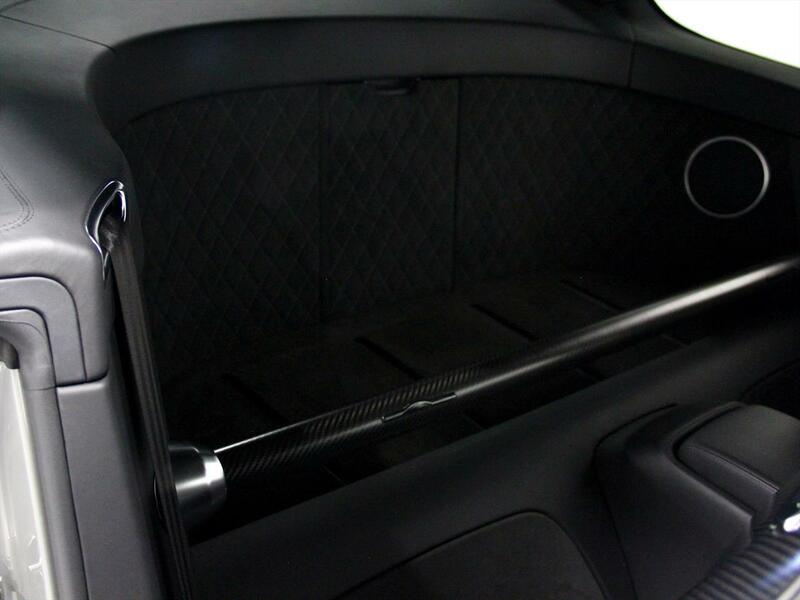 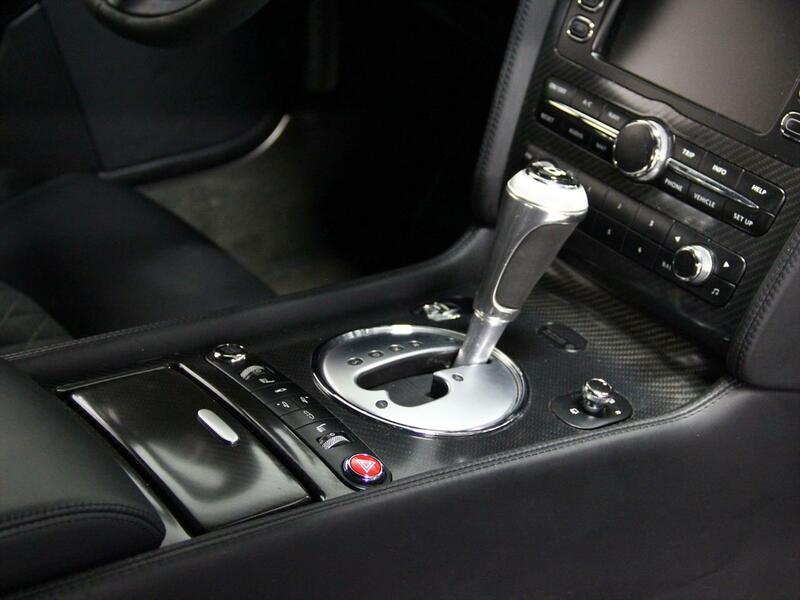 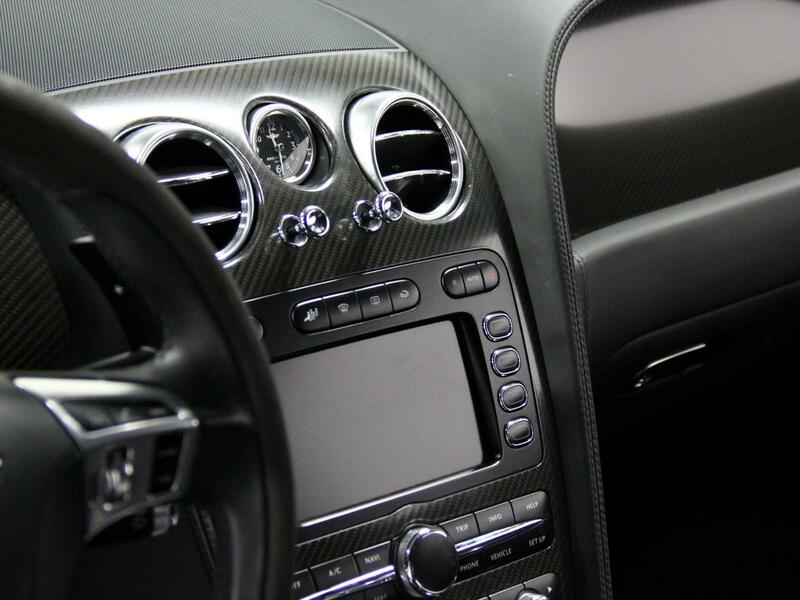 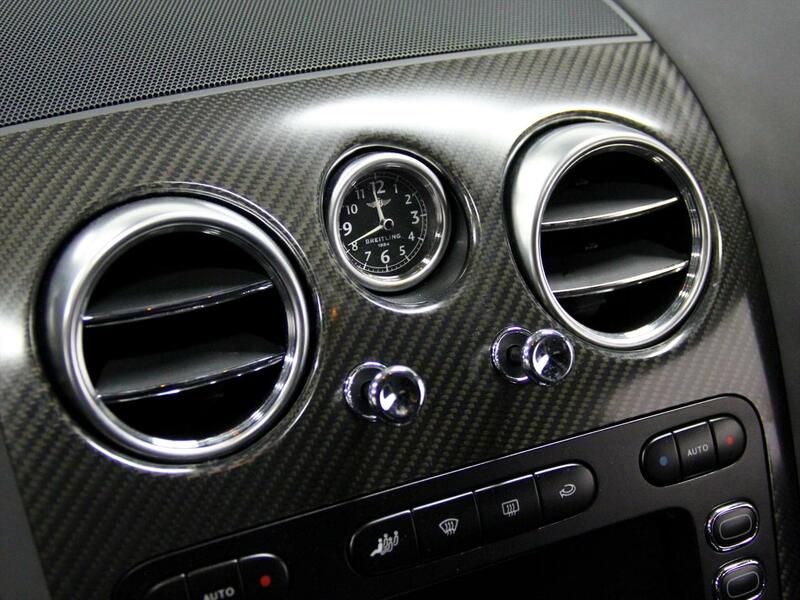 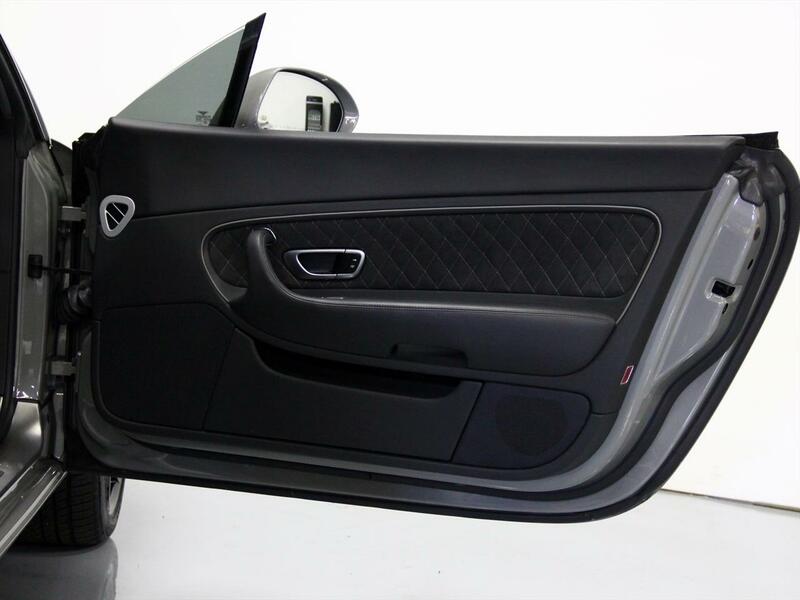 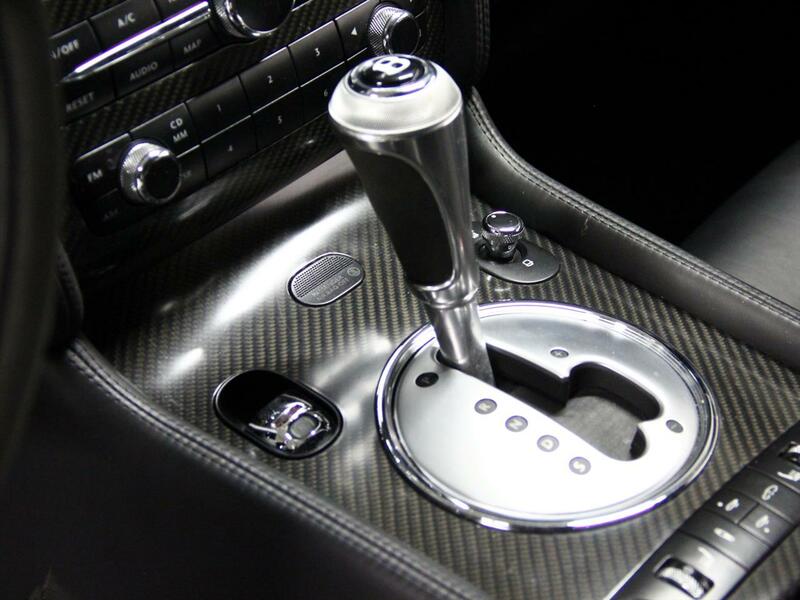 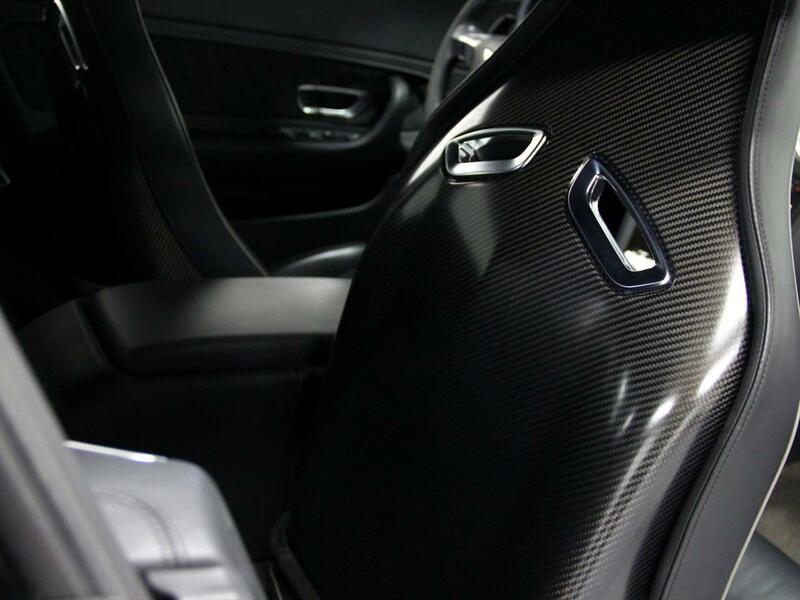 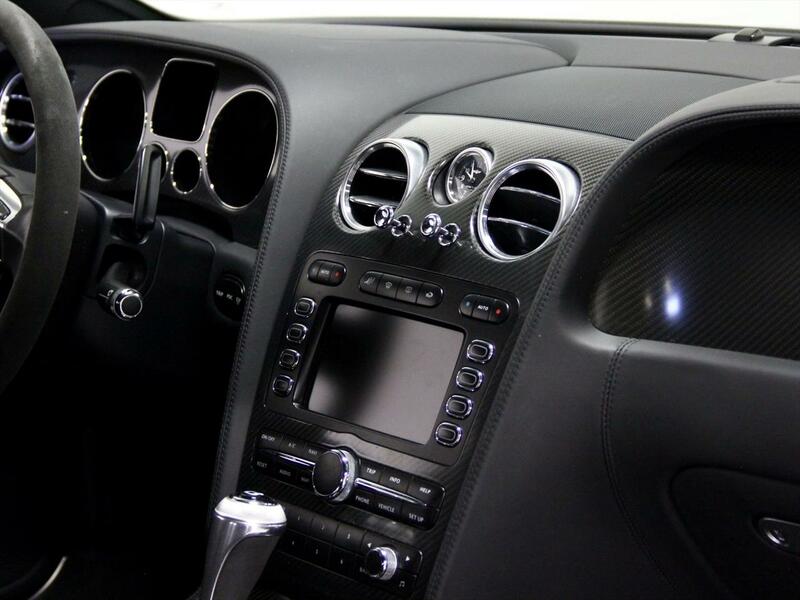 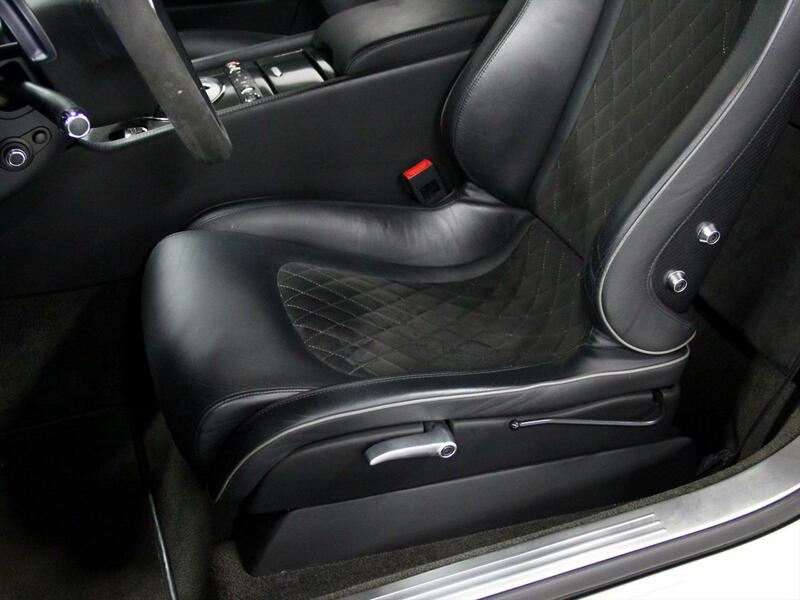 This interior was finished in Buluga and it comes with alot of alcantara and carbon fiber trim. 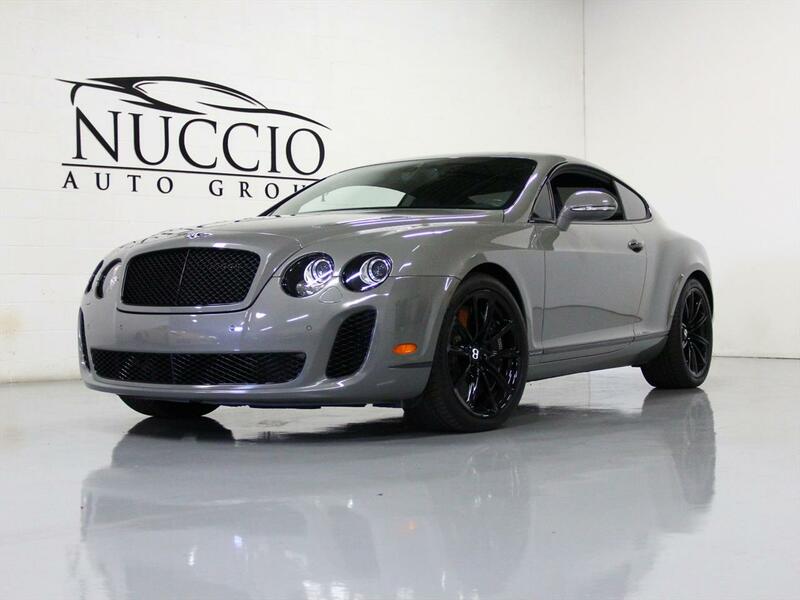 If you've been looking for a luxurious sports car this would be a great option. 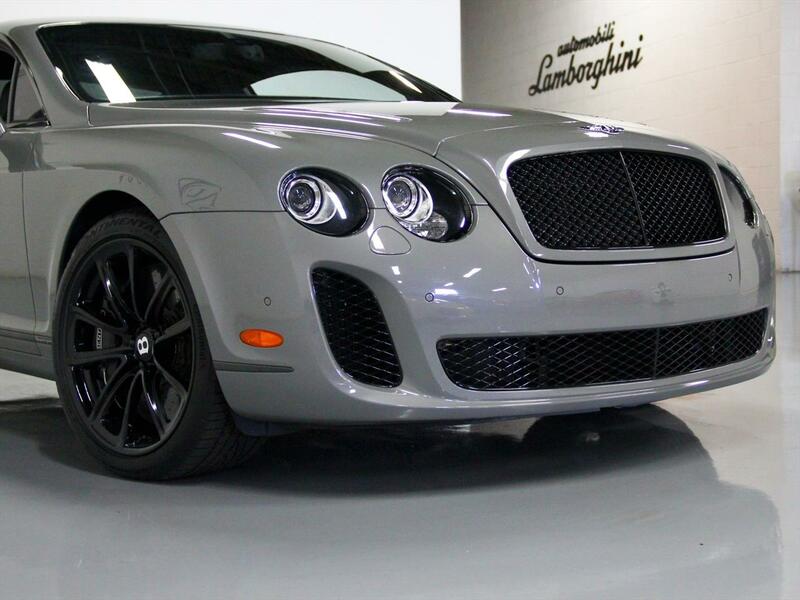 This is certainly a Grand Touring vehicle that acts like a sports car despite being nearly 5000 Lbs. 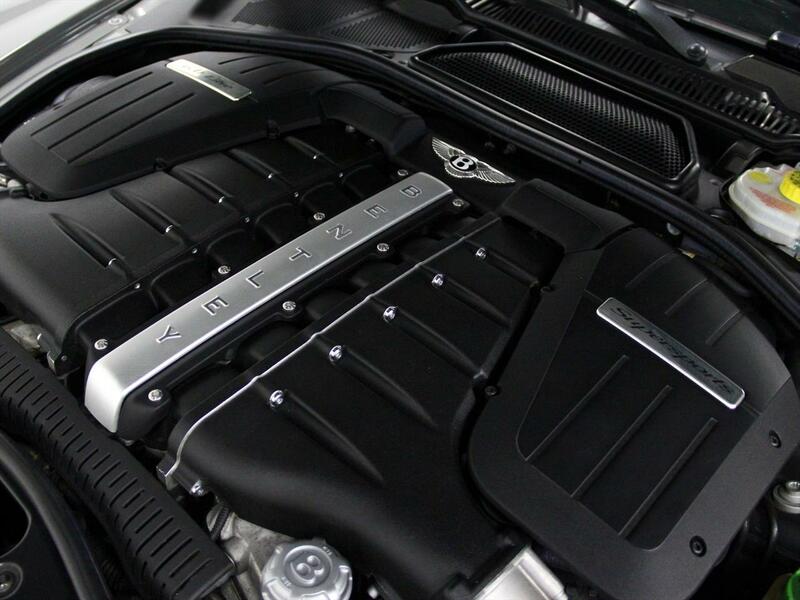 There is not an ounce of disappointment when you mash the throttle on this beast. 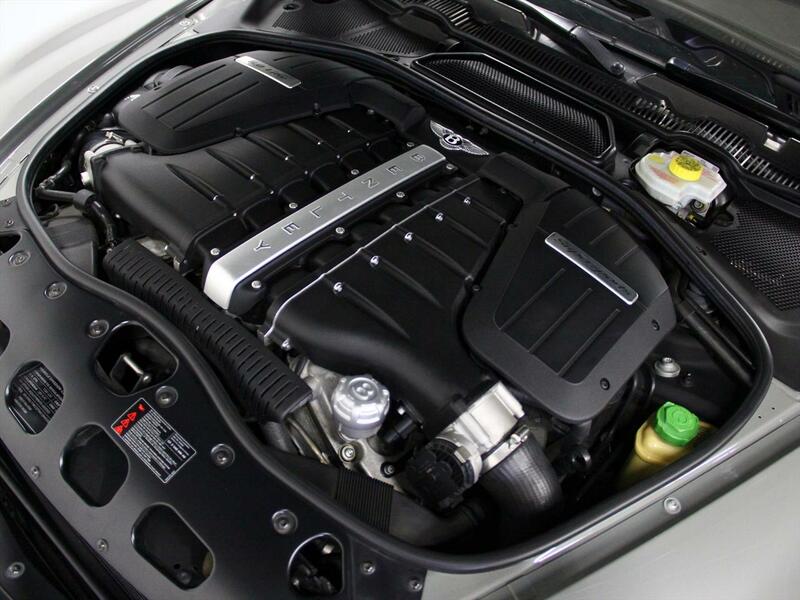 With 21 Extra HP and 37 Ft Lbs of torque along with about a few hundred pounds of weight reduction, the SS moves out better then most light weight sports car at 3.6 secs 0-60!! 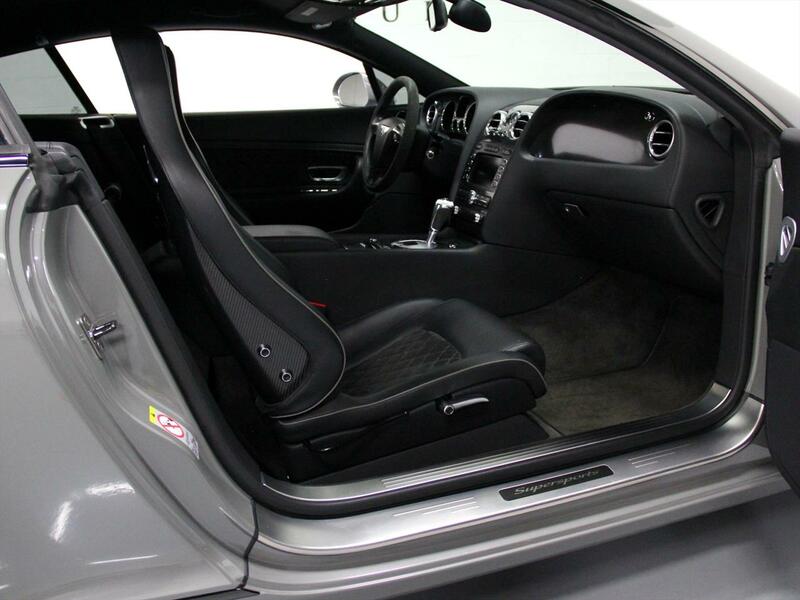 Although this one does not have a back seat and some of the luxury cushion you get with the standard seats but it is still ultra comfortable to drive. 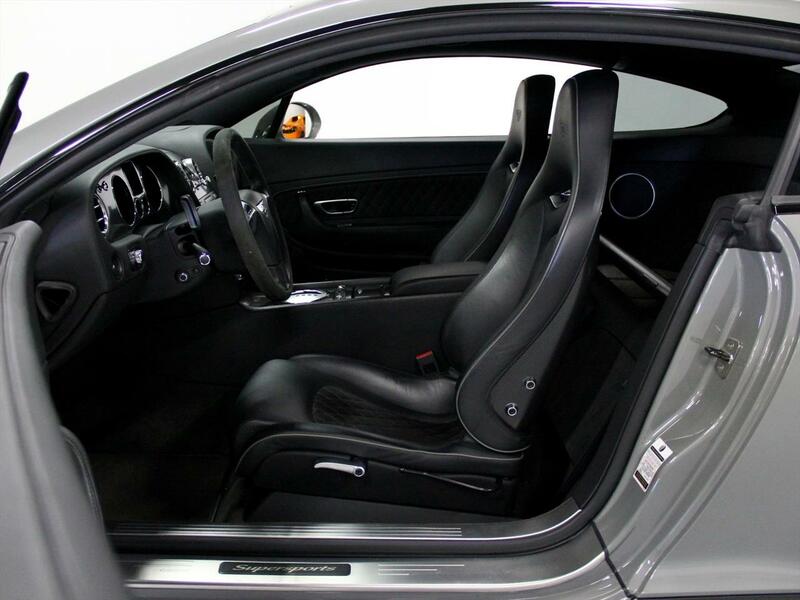 The sports seats hold you firmly as you accelerate and along with all of the carbon fiber accents on the interior give it the sporty feel on the interior. 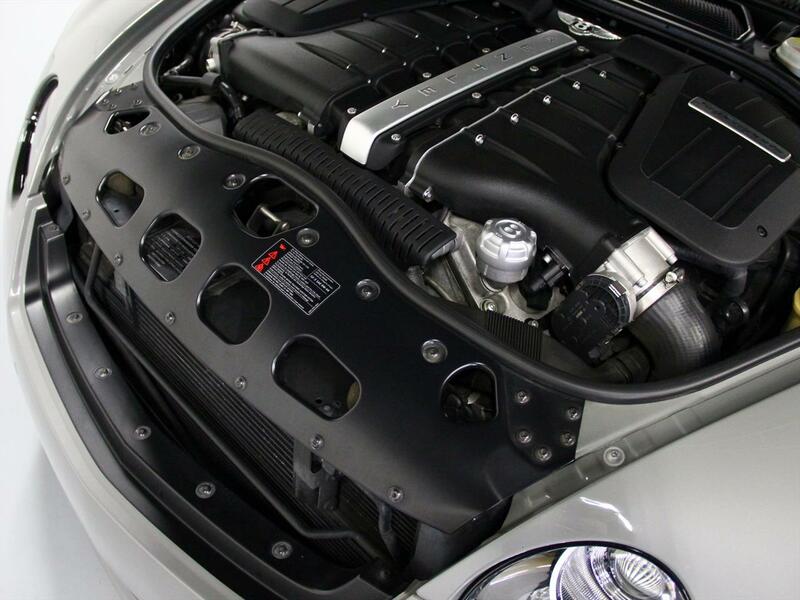 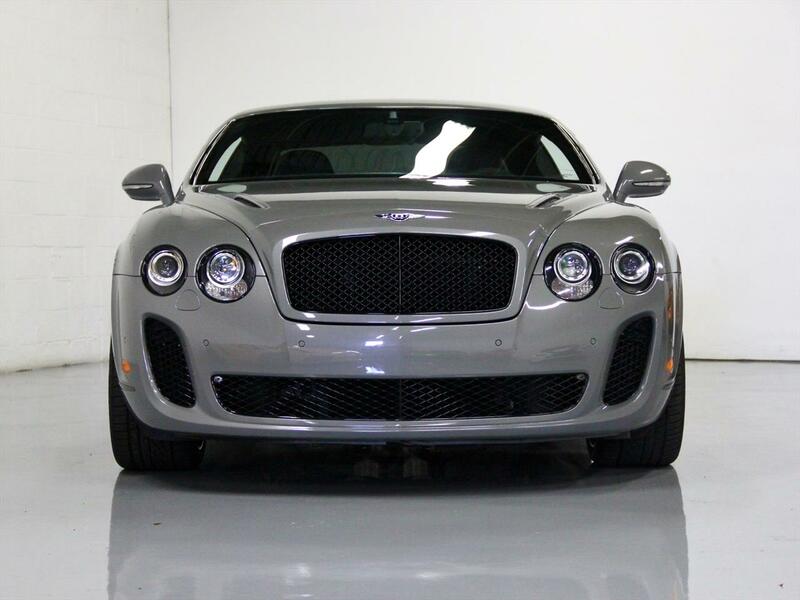 This is not your typical old man's Bentley, this is a car meant for youth and excitement. 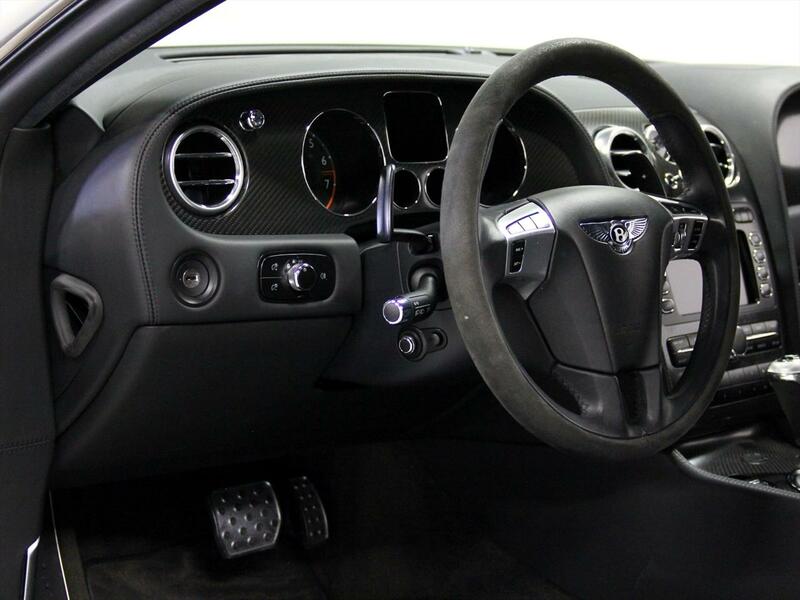 The many upgrades of the SS make this the complete package that is all around a more excting car to drive then a standard GT. 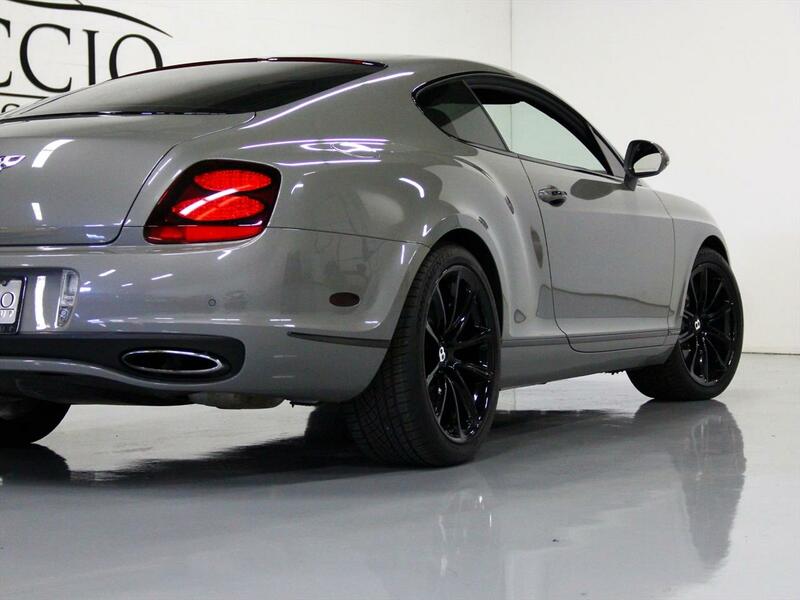 The exterior is set off with the Gloss Black 20" wheels and enormous Carbon Ceramic Brakes, so not only does it take off well, it stops just as well! 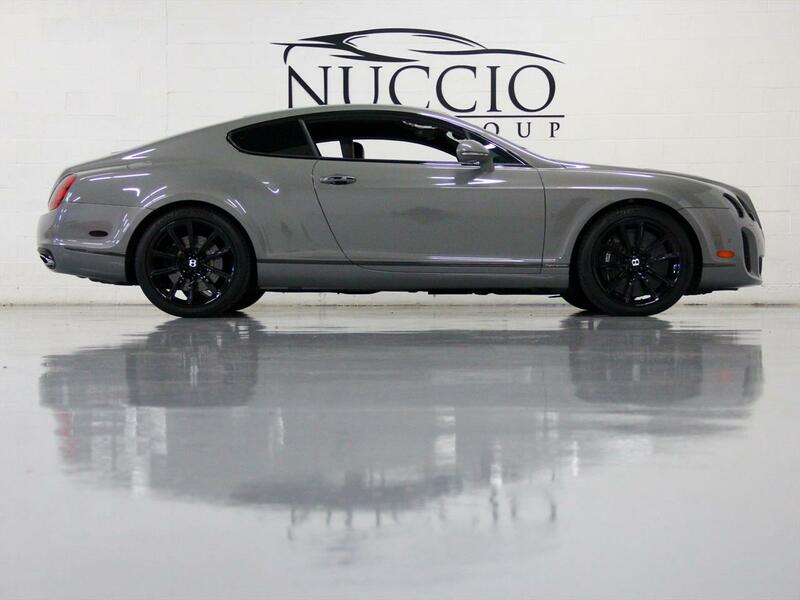 Do not hesitate on this beauty, it will not last long!! 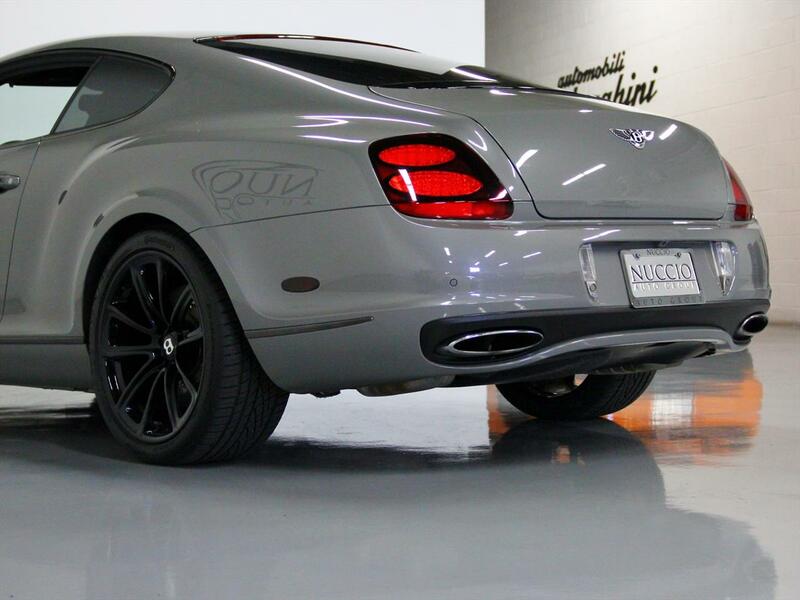 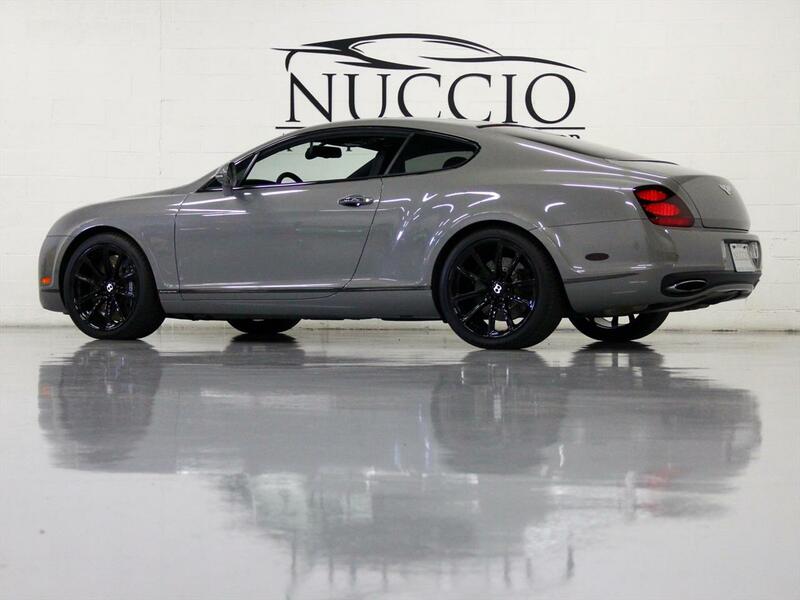 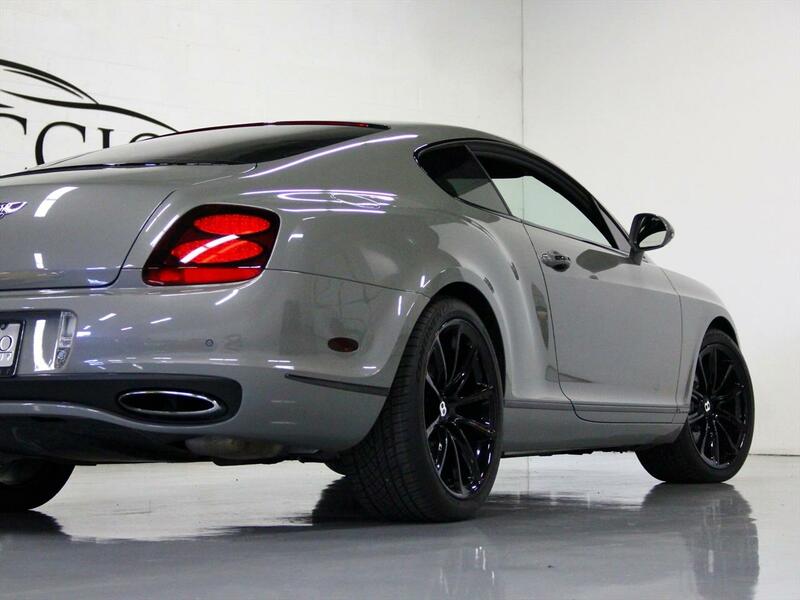 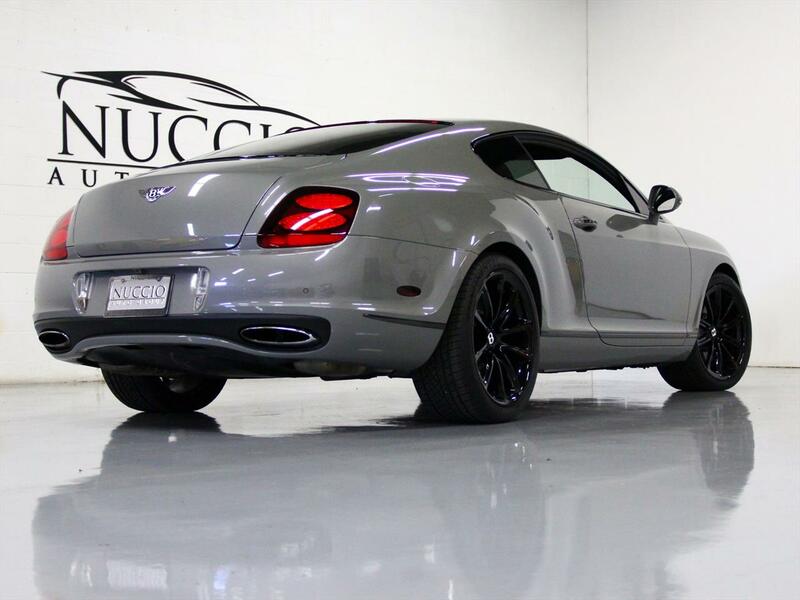 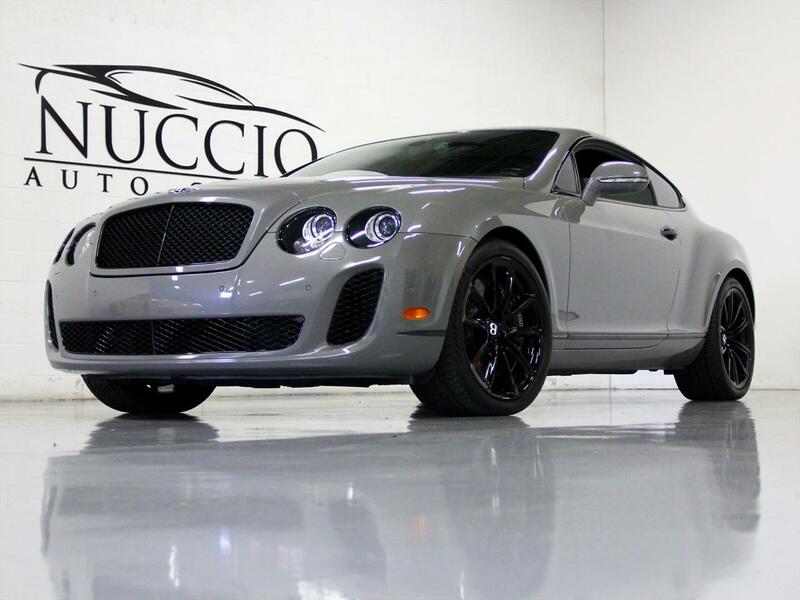 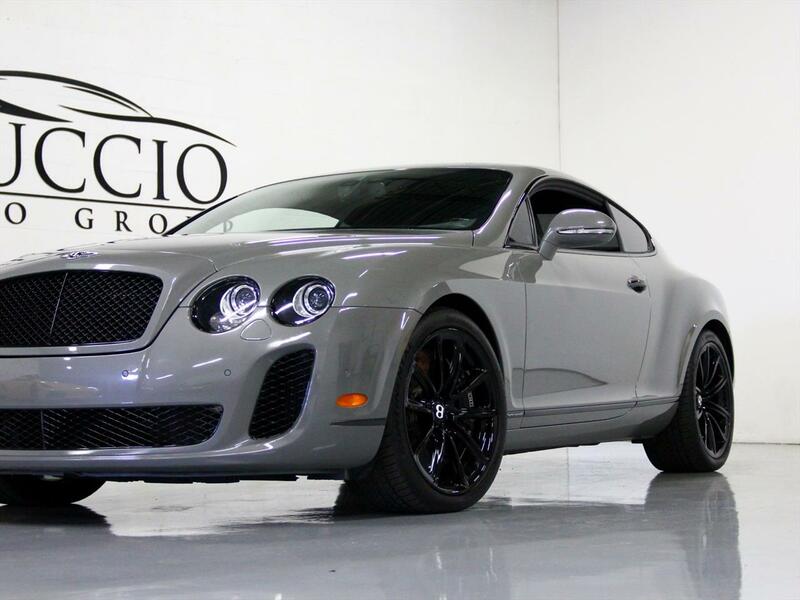 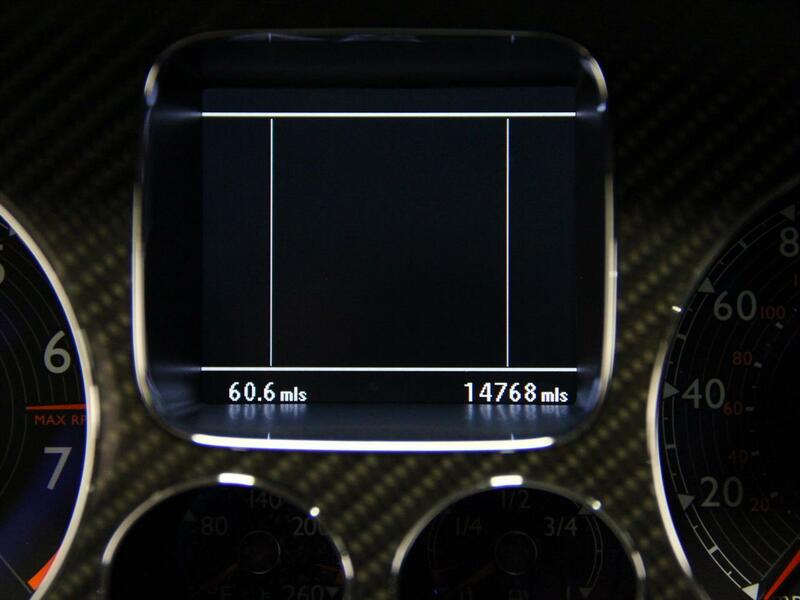 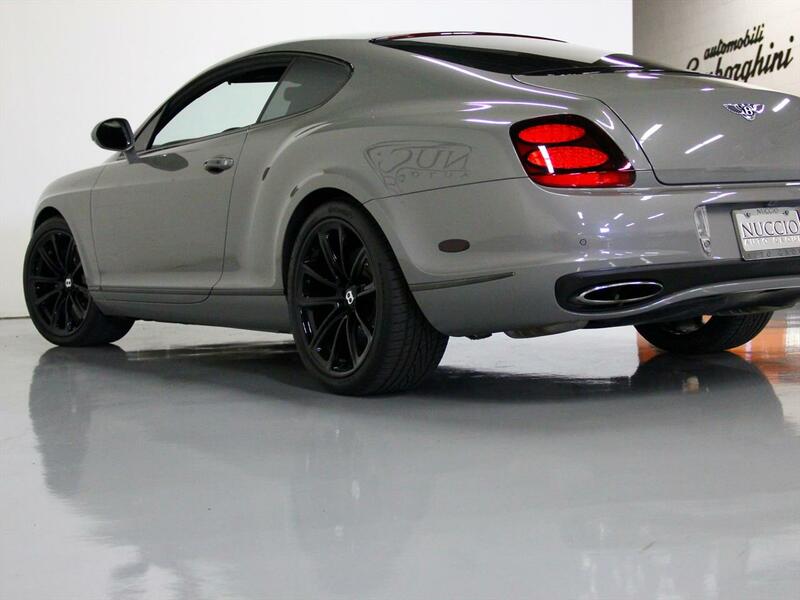 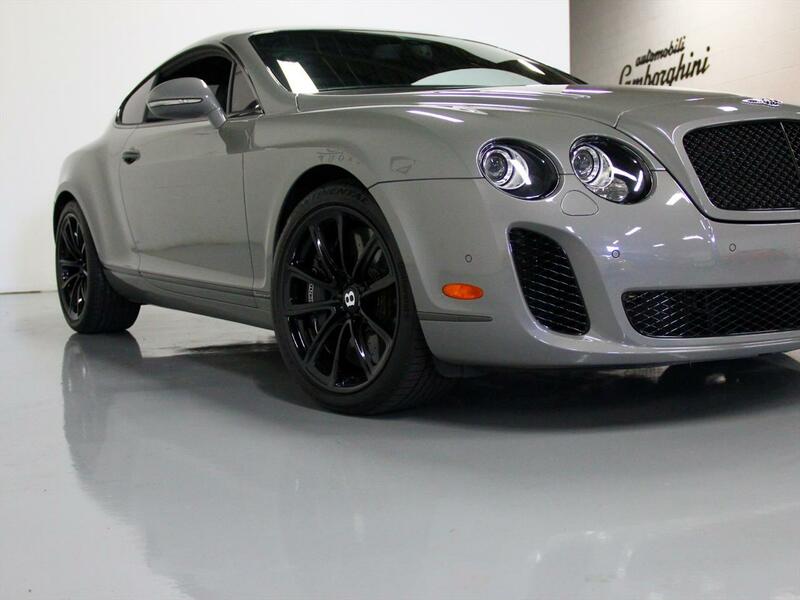 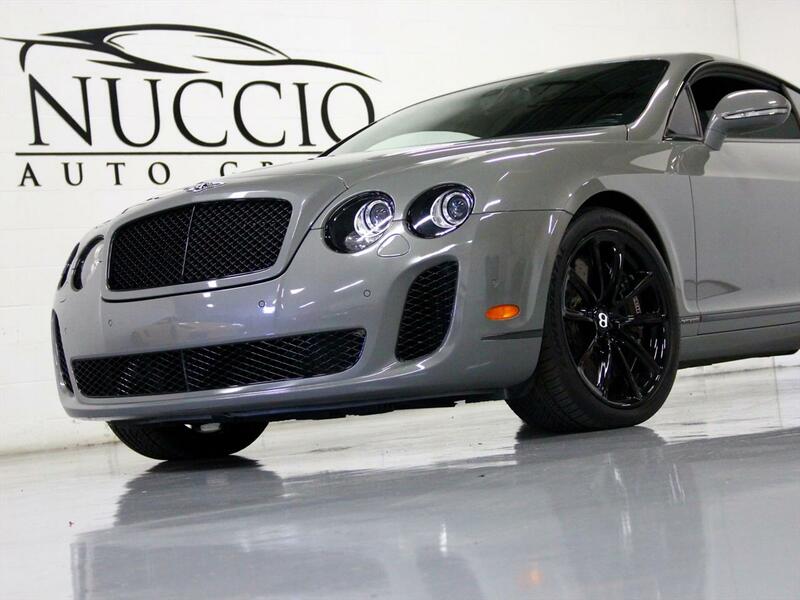 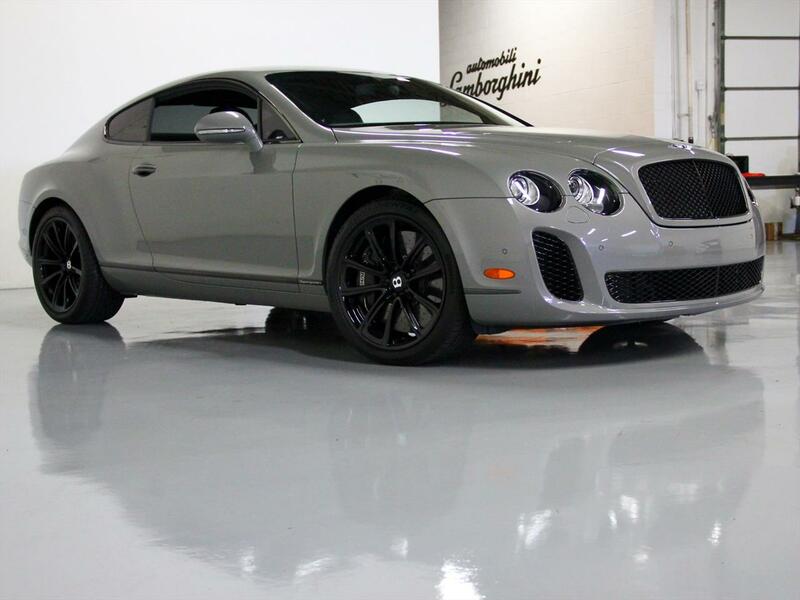 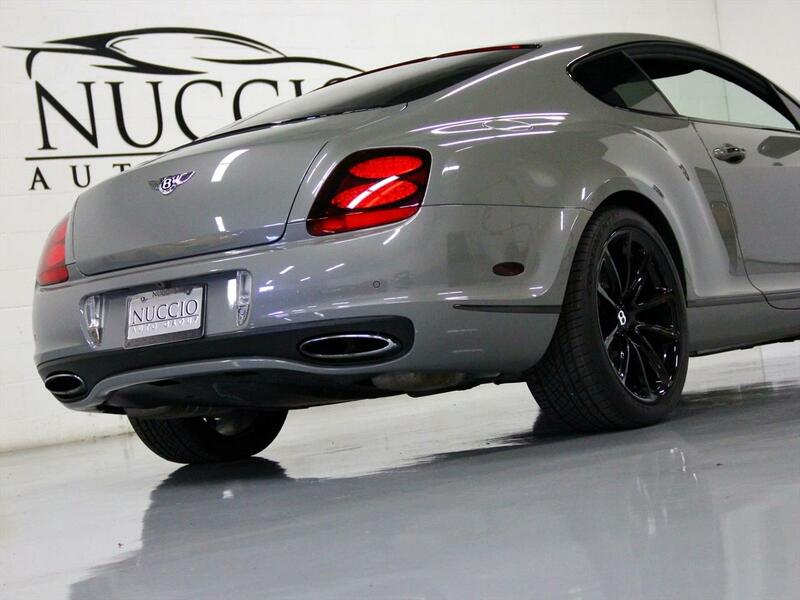 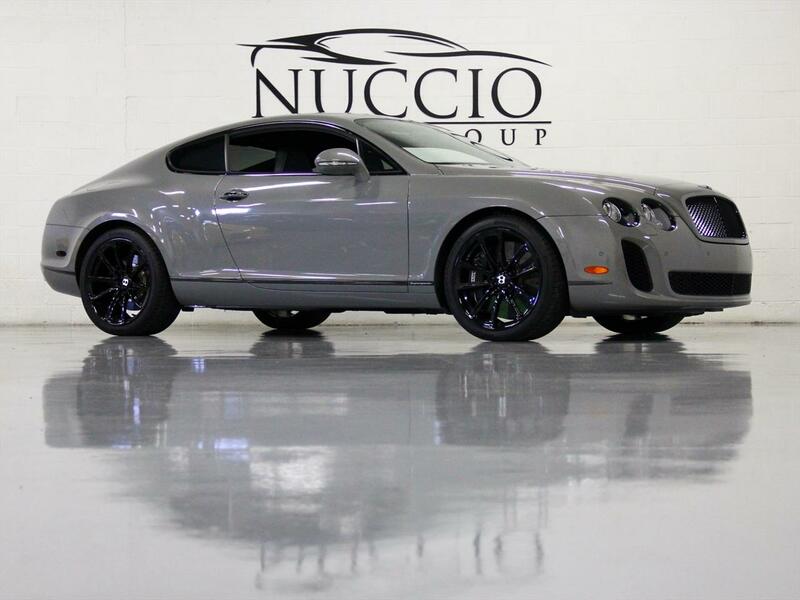 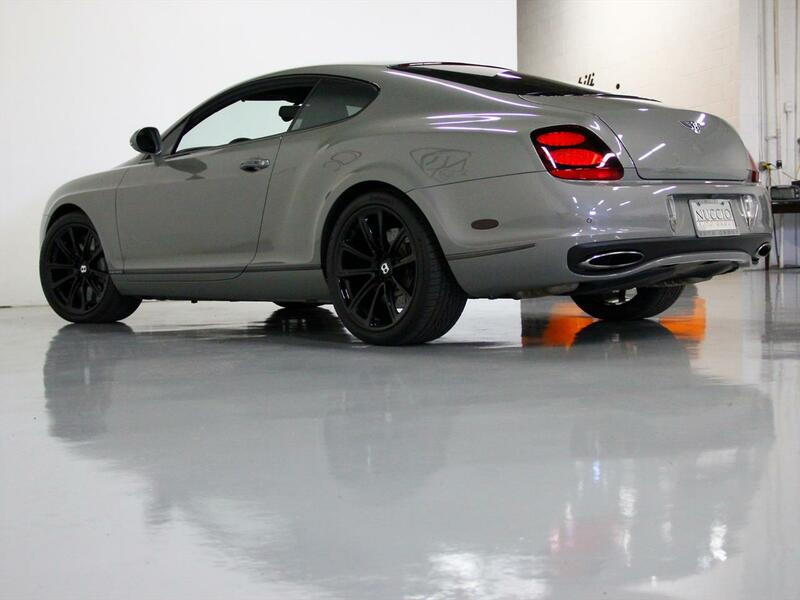 This Stunning Bentley Comes with 1 Remote Key and Books!! 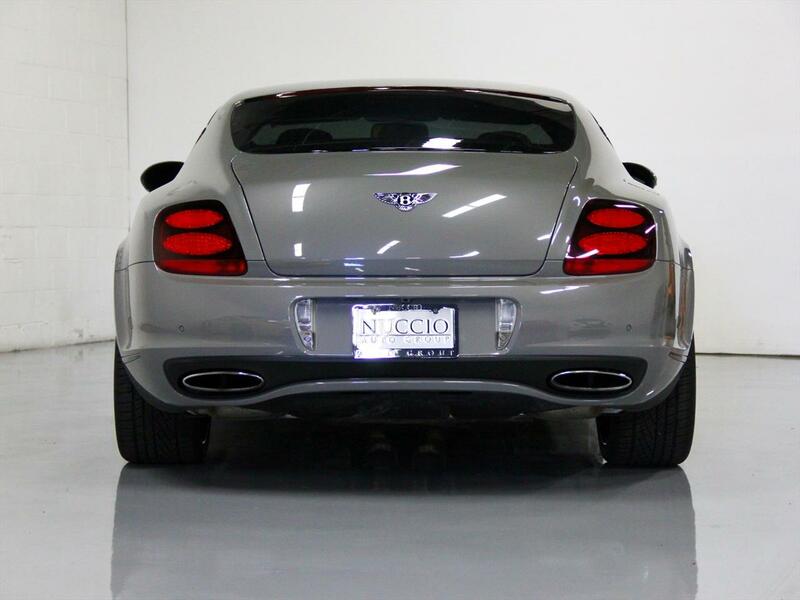 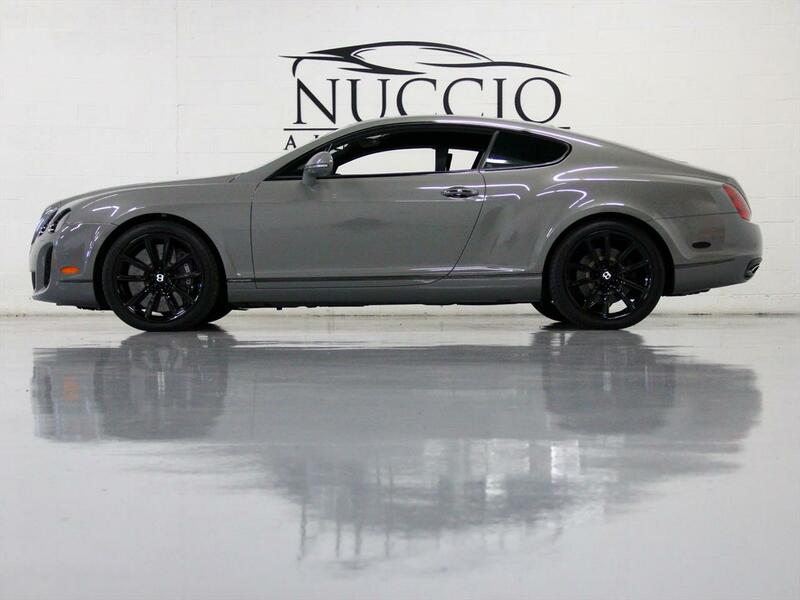 CONTACT BILL NUCCIO JR AT 630-878-4629 OR BILLJR@NUCCIOAUTOGROUP.COM FOR INFO OR MORE QUESTIONS.